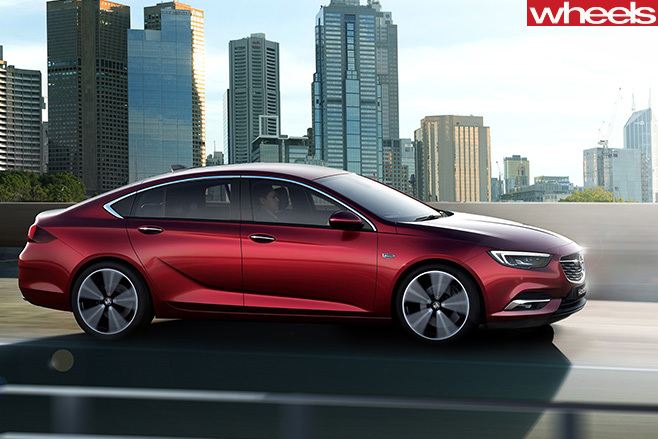 2018 Holden Commodore - what will it be called? We should have known better, but the truth is none of us expected the venom or sheer volume of emotion that hitting ‘publish’ would spawn. The uproar was so in favour of retiring the nameplate with the death of local manufacturing, just as Ford did with the Ford Falcon, that I pity any Holden exec who read the comments. After a brief lie down, they’d be wondering if they’d made a terrible, terrible mistake. And they should. Keeping the Commodore name is a risk. A big one. Never in its 38-year history has Holden’s icon faced such a seismic shift in philosophy. No V8. No manual. No rear-wheel drive. And forget fitting three burly blokes across the back for a trip across the Nullarbor. When the new German Commodore hits Aussie roads in February 2018, it’ll be smaller, narrower and less spacious in the back. 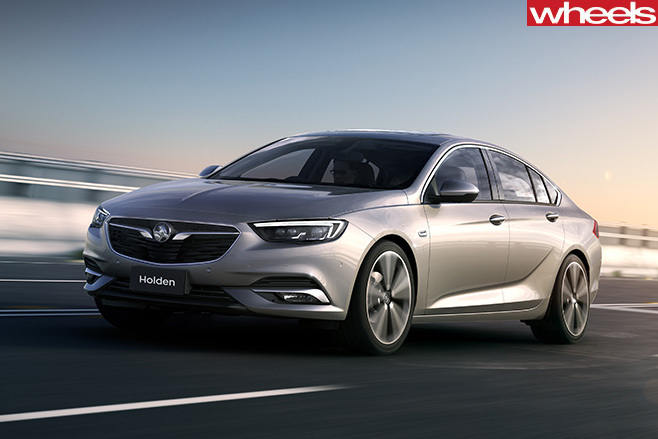 It will also have four-cylinder models, and anyone who remembers the last four-pot Commodore (the breathless 1.9-litre Starfire lump offered in the VC and VH) won’t have high hopes for performance, despite Holden’s assurances it will have more grunt than the current atmo six. If ever the time was ripe for a fresh start, for a new name, this is it. And not just because fans are afraid an imported, front-drive Commodore will sully the nameplate. In many minds, Commodore already represents a bygone era; a large family car that has gone completely out of vogue. By retaining the name, Holden scuppers the new car’s chance to forge its own reputation based on its advancements in technology and its change in character. And it’s not only Holden’s vocal fans that feel this way. Former GM design and marketing heavies – men responsible for naming new Holdens for decades – say Commodore should go the way of Torana and Kingswood. The irony is that, while the wider public is only just beginning to grapple with the emotional rollercoaster of retaining the nameplate, Holden made its decision years ago. 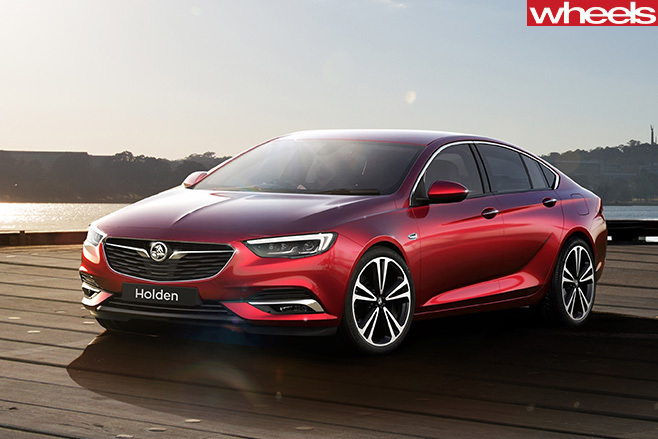 It wasn’t a call made lightly – Holden debated the issue at length and conducted extensive market research – and the company is standing firm. Rationally, Holden has done the right thing. In a competitive market like ours, turning your back on a nameplate that carries such weight, history and instant recognition would have been madness. With the death of Falcon still fresh, and the local Commodore’s end date looming large (circa October 2017), it’s easy to see why this has touched a nerve. The wound is still raw, and placing a badge tied so inextricably to Australian culture on an imported model seems an unwelcome and sacrilegious squirt of lemon juice. But think beyond the emotional reaction and what are Holden’s alternatives? Resurrecting names like Torana and Kingswood carry the same problems as retaining Commodore. 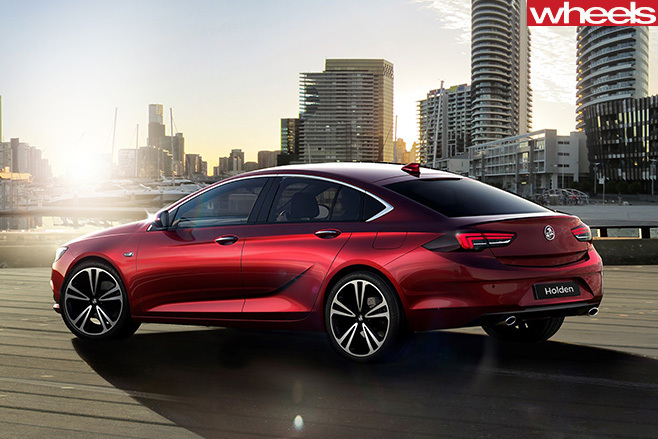 And Holden has a poor track record of committing to new names, especially in the medium segment, so you can rule out a return of Apollo, Camira, Sunbird, Vectra, Epica, Malibu… or Insignia. Holden could create a new name, perhaps something uniquely Australian, with an indigenous meaning. This sounds plausible until the irony of putting an Aboriginal name on an imported car hits home. Holden’s decision, then, is the safest. And the smartest. It’s also worth remembering other cars have endured similar fundamental changes and lived to tell the tale. Toyota didn’t blink when it switched the Corolla from rear-wheel drive to front. Neither did Mazda with the 323. History will decide if Aussie buyers are ready to embrace a new Commodore that is so fundamentally different, but there’s enough to suggest that this new car will be deserving of the revered Commodore badge. Even if it is built in Russelsheim, not Elizabeth. The Commodore is a roomy and comfortable family liftback-sedan or wagon, with great roadholding, efficient turbocharged engines all-wheel-drive and autonomous emergency braking. What does it mean for Holden if General Motors changes the way it exports cars into Australia?